Mutant. Vampire. Total babe! 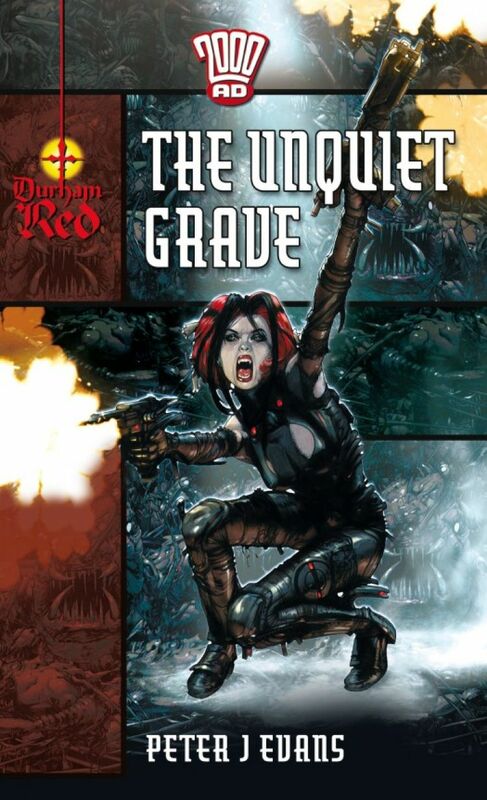 Former Search and Destroy Agent Durham Red is stranded over a thousand years into a future she doesn't want. To the mutant underclass, she's a messiah, a beacon of light to rally around. To humankind, she's a terrifying blasphemy that should be hunted down and destroyed. All Red wants is to get her kicks while she still can, but a nightmare tribe of blood-worshippers have other ideas. The moon of Lavannos seems like the perfect place to lie low, but Red discovers that the frozen world hides horrors more terrifying than she could possibly imagine!